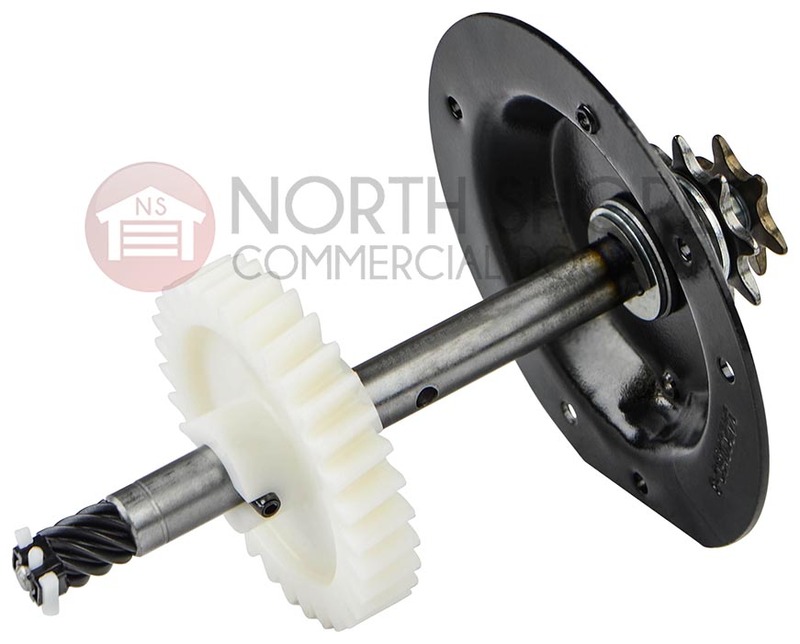 The LiftMaster 41A5658 gear and sprocket assembly from Garage Door Supply Company is compatible with LiftMaster 2595, 3595 and 3595S residential garage door operators. 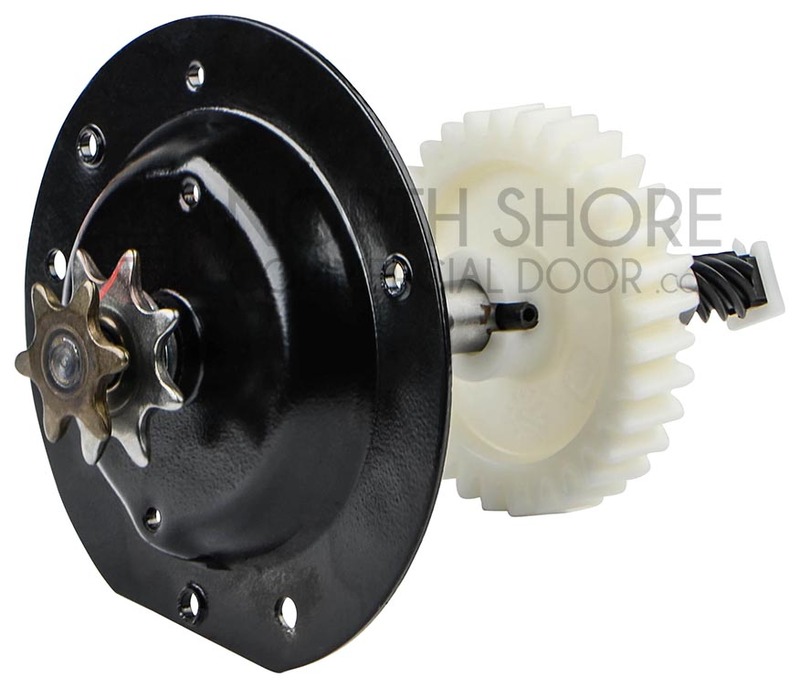 We carry a complete line of original-manufacturer LiftMaster 3595 parts and parts for 2595 and 3595S LiftMaster garage door operators. 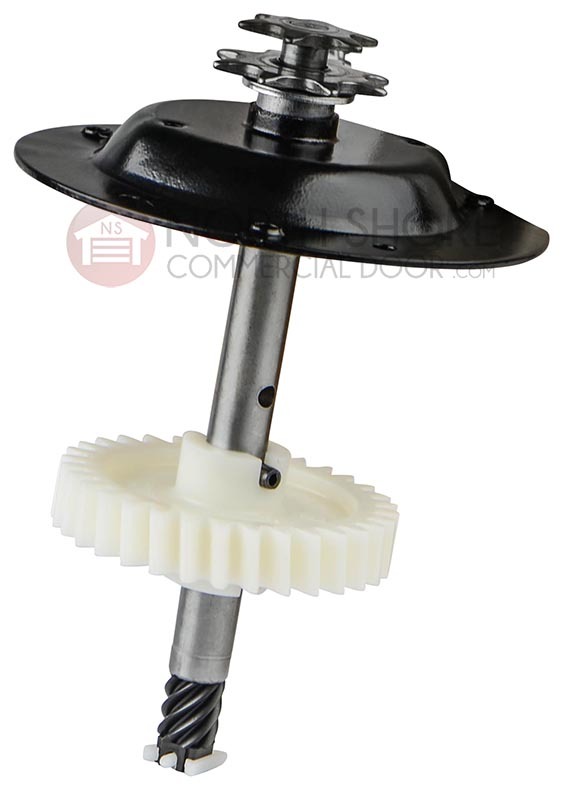 With our illustrated parts guides, you can see where your parts fit in relation to other garage door operator parts. Always turn to your manual to confirm compatibility, or call our expert parts team for help.